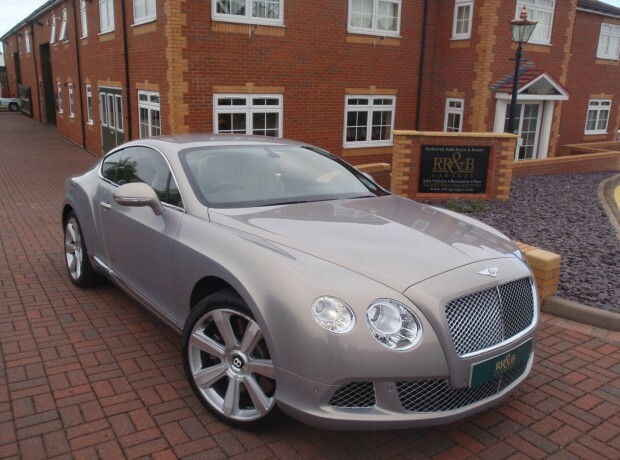 We are specialists in the Bentley Continental GT, GTC and Flying Spur range of motor cars. 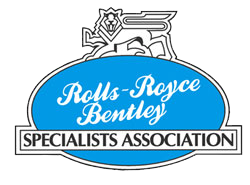 Having experience in working on these cars since the launch in 2004 and having all the Bentley specialist tools makes us the UK’s leading independent specialist for these motor cars and being Midlands based makes for easy access from most areas of the UK. Please visit pages of our web site for detailed information of the services we provide.